With winter in the air and the spirit of the holiday season approaching, there is no better way to spend your afternoon than getting cozy in a small cafe while drinking one of your favourite hot beverages. 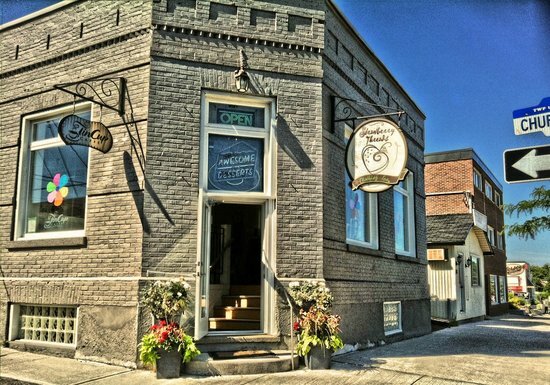 Durham Region is known for its quaint villages, some of which have cafes that are perfect for spending an afternoon in. So take some time to enjoy these places, and visit one or all of the coziest and best cafes in Durham Region this December! This cozy little cafe is a prime example of the quality and service you can experience in the Durham Region. Located in Oshawa, the Cork and Bean Cafe offers hot drinks, a rustic atmosphere, and a variety of freshly made platters. Enjoy a specialty coffee during the day while you read or return in the evening for a glass of wine with friends! Regardless of how you spend your time at this cafe, the food, atmosphere, and drinks will have you coming back for more again and again! Known for its clever play on words, the Food and Art Cafe offers a variety of tasty treats and hot drinks to enjoy on a colder day. 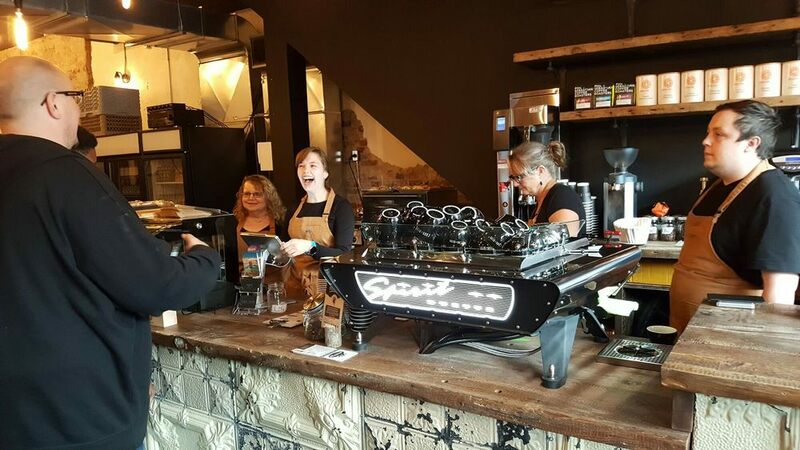 With its creative atmosphere, this cafe is the perfect location to come and finish some of your writing or to enjoy some of the gorgeous local art that is displayed on the walls. With a special waffle for the kids, it is also a family friendly cafe, making it the perfect place to bring the family after spending a day outside in the winter weather. With a gorgeous array of homemade jams and preserves, delicious baked goods, and hot drinks that will please anybody’s taste buds, the Toasted Walnut in Bowmanville is a must visit! Sample all the wonderful baked creations while taking in the cozy, home-like atmosphere. One of Oshawa’s most popular cafes for hanging out is Isabella’s Chocolate Cafe. This laid-back, jazzy cafe offers delicious home baked treats, lattes, pastries, and delectable handmade chocolates. With such a variety of desserts and drinks, this cafe is worthy of an evening spent sipping on a cup of hot cocoa while enjoying the hip atmosphere with friends. With an exceptionally cozy atmosphere, this tiny cafe in downtown Uxbridge boasts home baked goods, hot drinks, and a light lunch fare for those who are looking for a little more than sweet treats. The warm, inviting atmosphere makes it the perfect location to spend an afternoon playing some of the provided board games or relaxing with a good book. In the evenings, there are also events, like date nights, and live entertainment. Regardless of what time of day you go, the Tin Cup Caffe should be on your list of places to visit this winter! Living in the Durham Region means that you are ideally located for enjoying some of the coziest, most inviting cafes imaginable! Whether your sweet tooth is craving something homemade or you are simply seeking a spot to curl up with a good book and a hot drink, the Durham Region is the perfect place to enjoy unique and cozy cafes this winter! For more cafes in the Durham Region, visit the Falconcrest Homes Blog.